This is the official Blog page of Radio2Hot.com. The hottest Radio on the Planet. Its also the most diverse Radio on the Planet, playing Music, News and Interviews from all over the World. On this Blog we will bring you a wide variety of Interesting NEWS. Listen NOW. 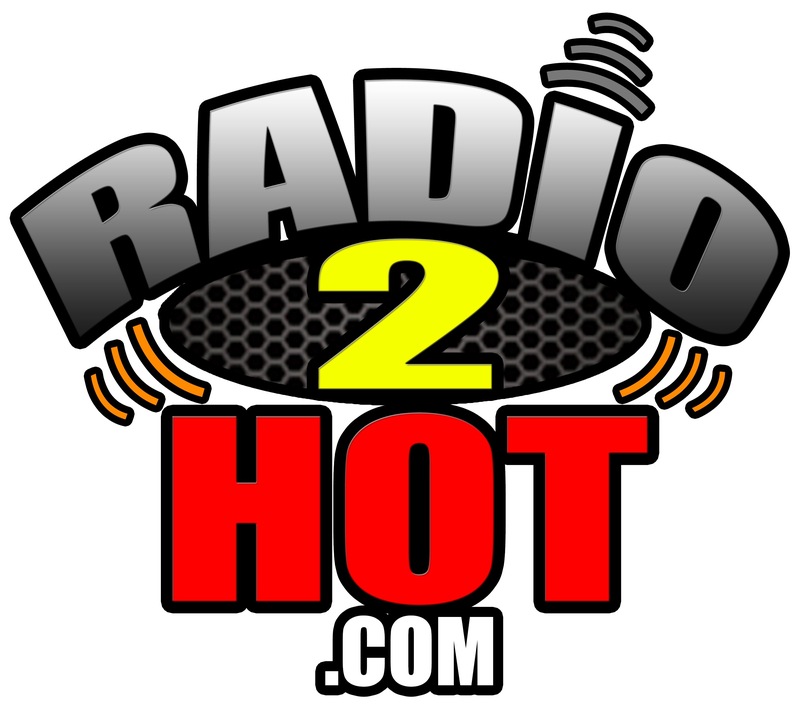 Follow us on Twitter & Instagram (@radio2hot) and Find us on Facebook (Radio 2hot). Radio2hot.com Music!!! Stop localizing your music and let us play, promote and share your music Internationally!! Our blogg page has hit more than 1.4 million viewers and we have a big data base of international music industry moguls and also music fans that are ready to listen to any kind of music that Radio2hot,com Music gives stamp of approval. We will also play your music on our online radio http://www.Radio2hot.com and we will also stream it and share on our hulkshare pagehttp://www.hulkshare.com/radio2hotmusic for extra reach. Stop localizing your music and let us play, promote and share your music Internationally! !